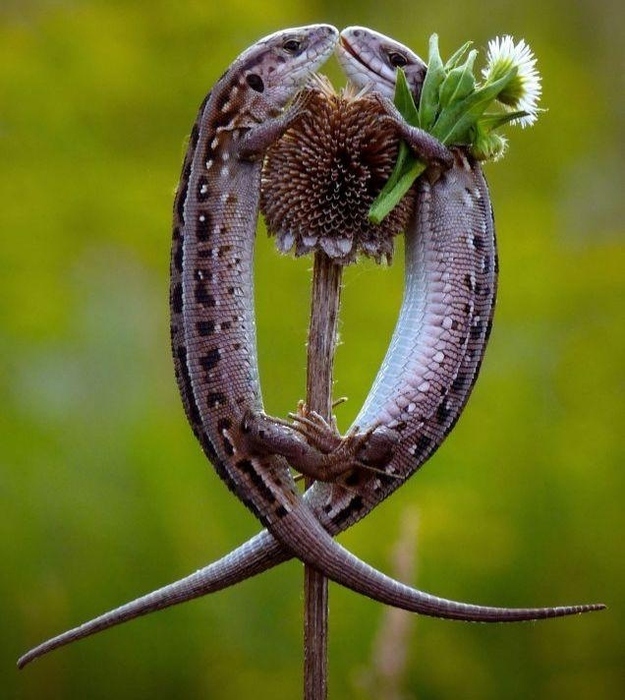 Valentine’s Day is nearly upon on us, and whether you’re single or in a relationship you are sure to fall in love with these romantic animal snaps. Get the tissues ready! You’re going to need them. Seriously. 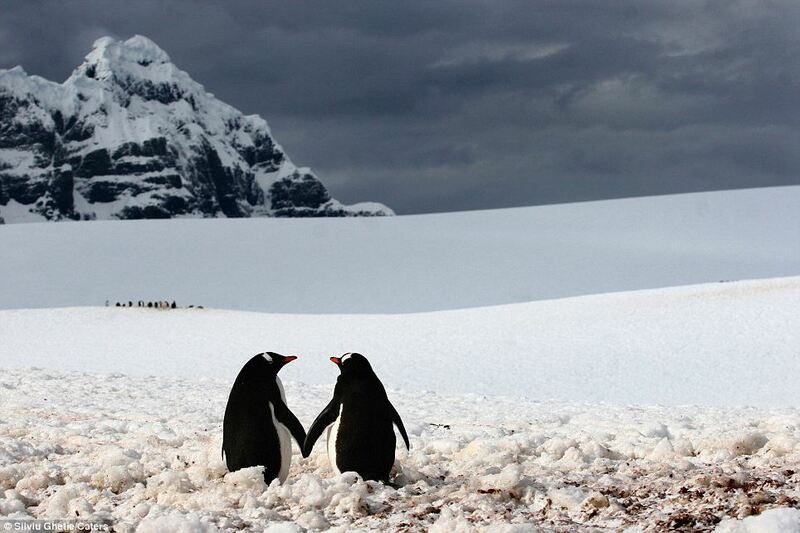 Penguins are one of the most loyal birds on the planet, finding mates for life. Always hold your partner’s hand. It’ll keep your love alive, just like this beautiful couple. 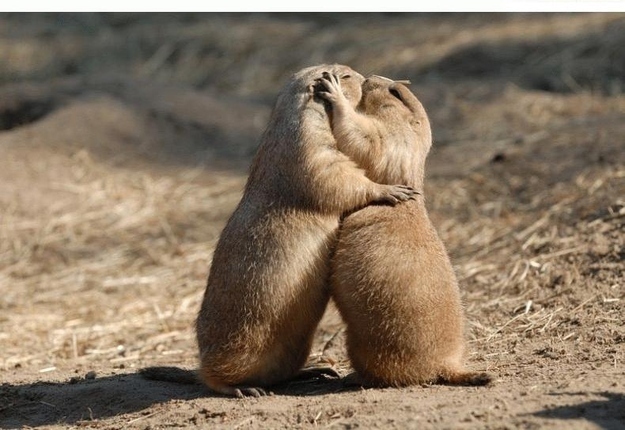 When these lovely ground squirrels aren’t feeding on grass and seeds, prairie dogs can be found smooching unashamedly for the whole world to see. Aw, young love! 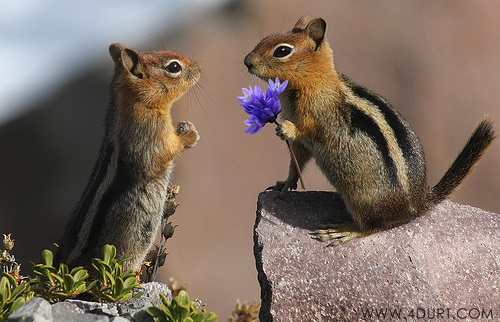 These chipmunks prove how important it is to shower your loved ones with affection whenever the feeling takes you. Look how smitten they are! 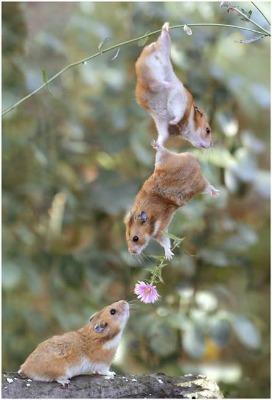 We can really learn a lot from animals, including that we should go above and beyond to make our partner feel special. 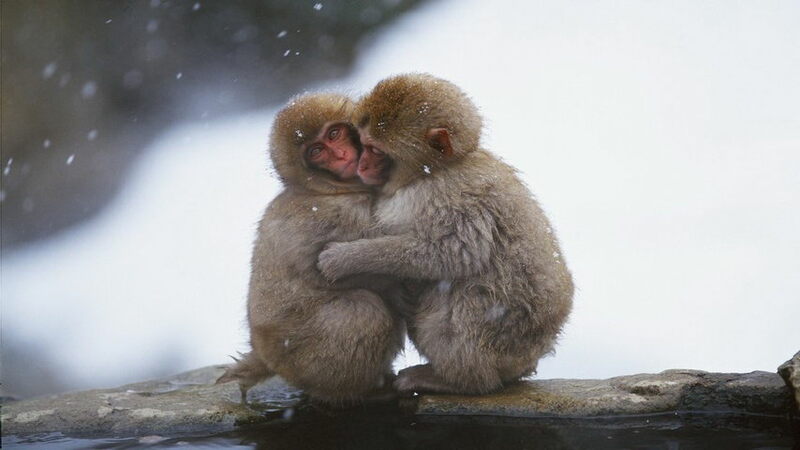 When you find someone you love, hold onto them for as long as possible, just like these loved up monkeys. Picture perfect, right? Could this picture be any sweeter? The loved up look. The body position. The joining of feet. The flowers. This is what romance is. Love can be found in the most unusual of places. You won’t see it coming and it probably won’t be with the person you would expect. 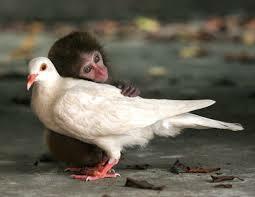 Take this monkey and bird as an example. 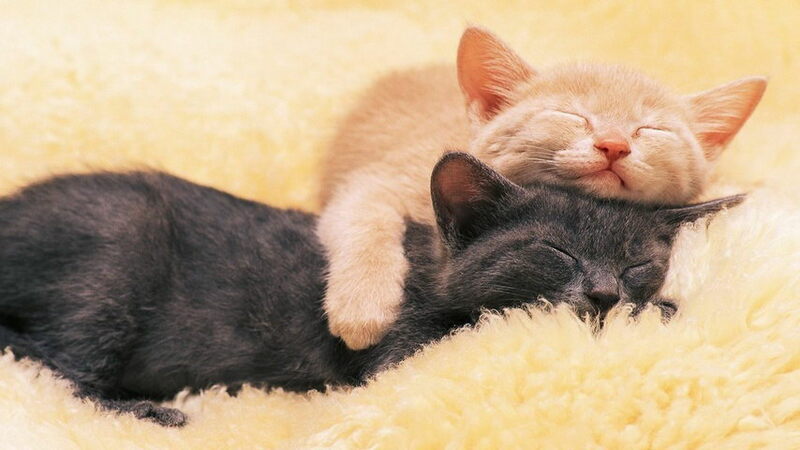 Sometimes there’s no better feeling than just cuddling up with your boo and grabbing a little shut eye. We’re jealous of how happy and peaceful these gorgeous cats look! Makes your heart melt, ay? 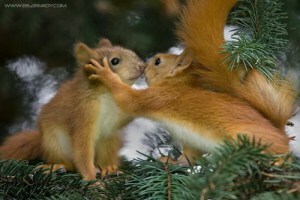 There is nothing more cute than an animals in love, is there? Lead from their example and grab that special someone and give them a big kiss! 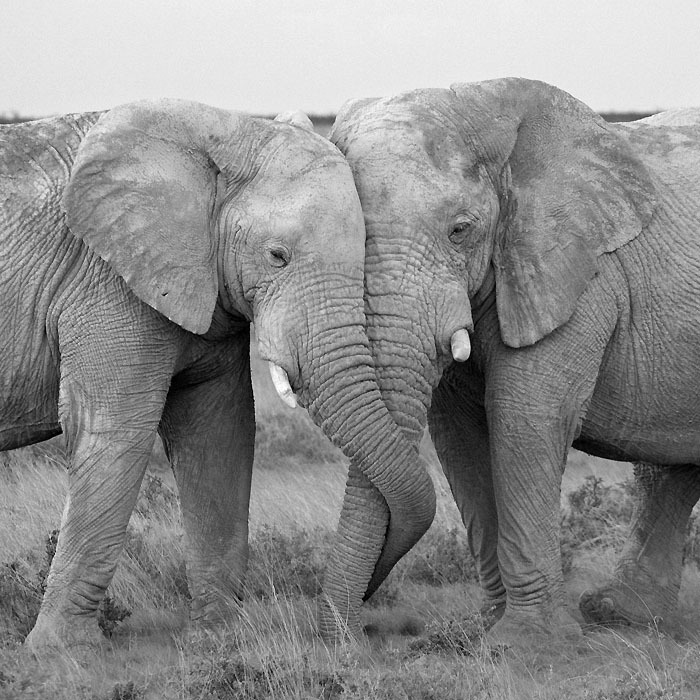 They say an elephant never forgets – and these stunning animals prove that they never forget how much they love their partner. Everyone wants someone to grow old with. Have you got a favourite photo from above? Do you know any better images? Don’t be scared to share your thoughts and facts with us here at The List Love. Sorry for the delayed response. We’ve only just noticed your comment. Thank you for the compliment. We’re glad you like it. Please come back and visit The List Love soon. Thank you so much. We’re glad you love it!